For a complete list of Elizabeth Meyer's articles and books, please see her curriculum vitae. "Slavery and paramonē in the Dodona lamellae," in Soueref (ed. ), Dodona. The Omen’s Questions. New Approaches in the Oracular Tablets (Proceedings of the International Meeting, Athens, Akropolis Museum, 16 September 2016), Ioannina (2018) 151-157. "Inscribing in Columns in Fifth-Century Athens," in Berti, Bolle, et al. (eds. ), Writing Matters: Presenting and Perceiving Monumental Inscriptions in Antiquity and the Middle Ages. de Gruyter (2017) 205-261. "Posts, Kurbeis, Metopes: The Origins of the Athenian 'Documentary' Stele," Hesperia 85 (2016) 323-383. "Molossia and Epeiros," in Beck & Funke (eds. ), Federalism in Greek Antiquity. Cambridge University Press (2015) 297-318. Greek and Roman political and social history, especially as they intersect with (or are illuminated by) law. 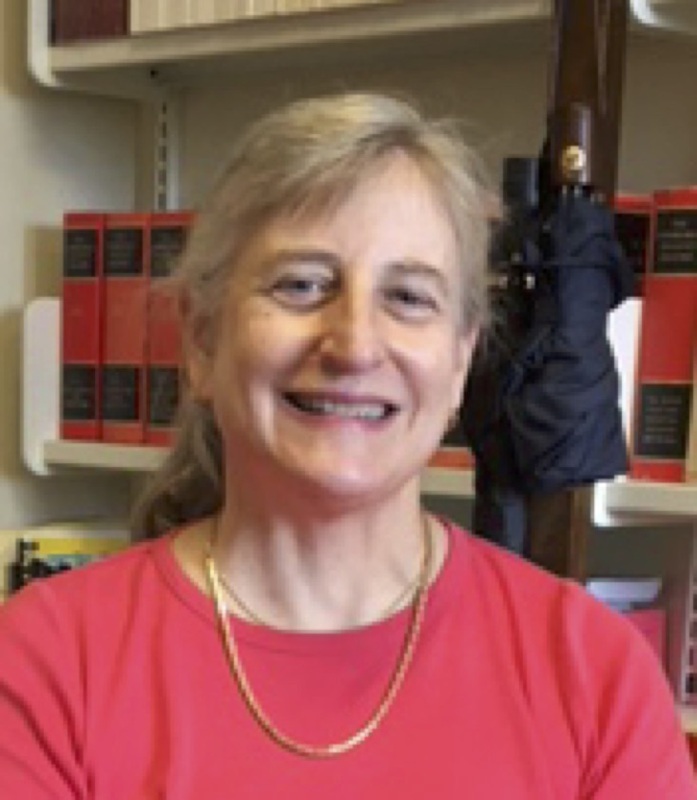 Hence current research interests include the growth of documentary practice in Roman law and its relationship to literacy; ancient manumission; epigraphic and archival practices.